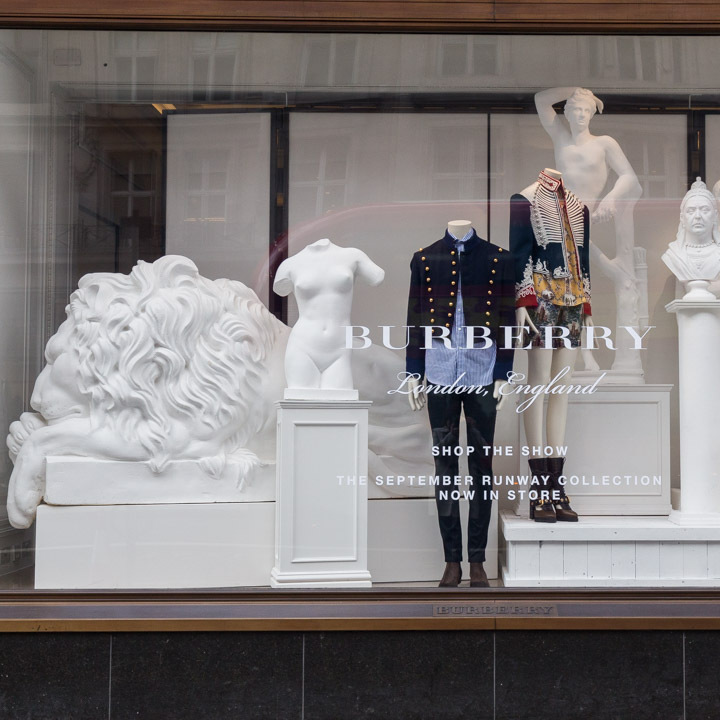 Burberry Christmas @ Burberry Worldwide. Designed by Andrew Tomlinson. 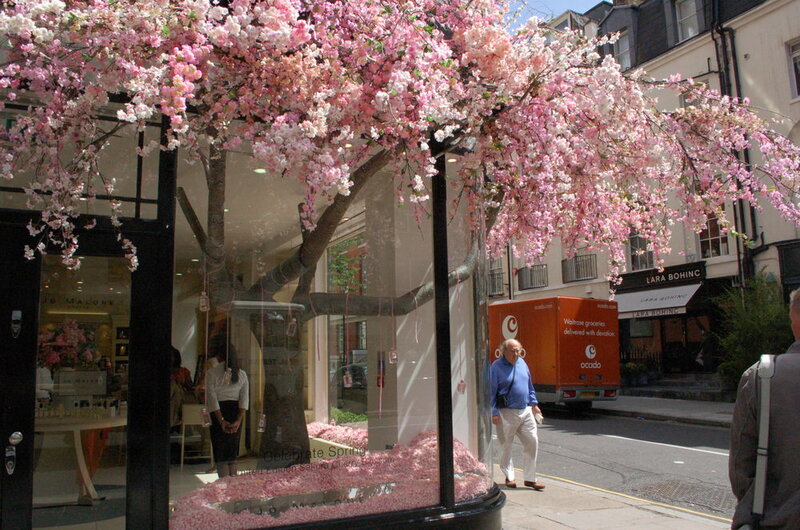 Jo Malone @ Jo Malone. Designed by Andy Hillman. 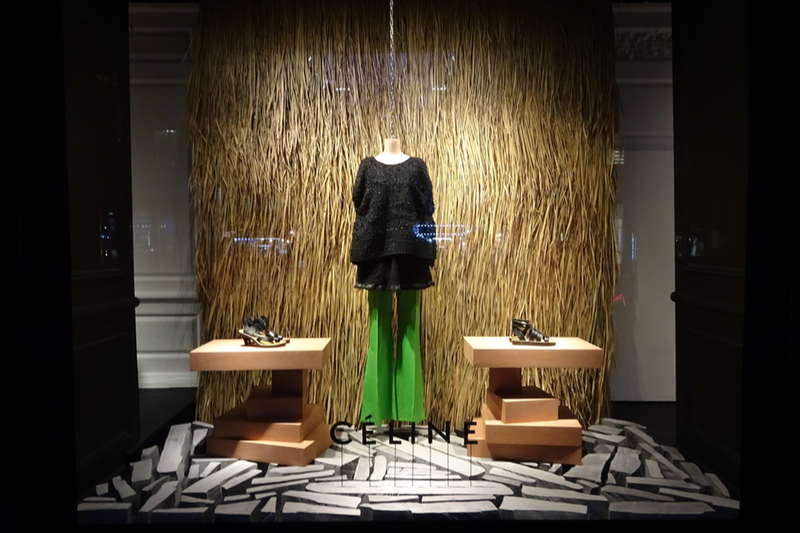 Celine @ Saks 5th Avenue. Designed by Andy Hillman. Celine Worldwide. Designed by Andy Hillman. Celine , Mount Street. Designed by Andy Hillman. Celine @ Dover Street Market, Haymarket. Designed by Andy Hillman. 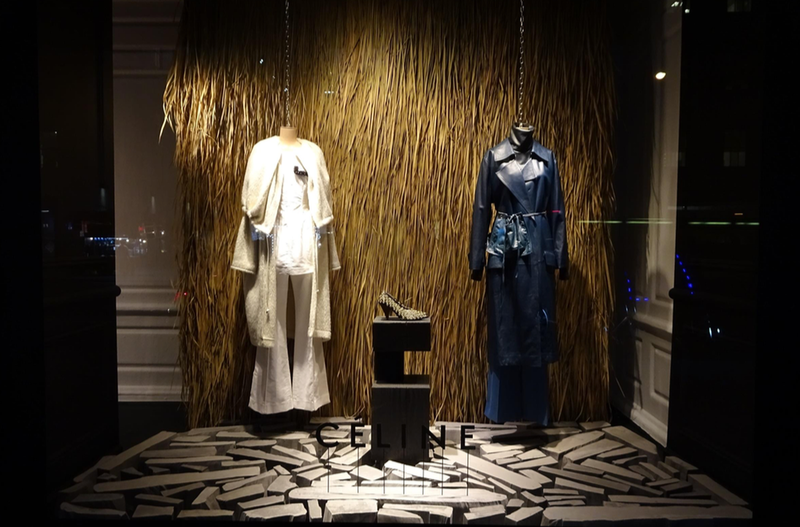 Celine @ KaDeWe Berlin. Designed by Andy Hillman. 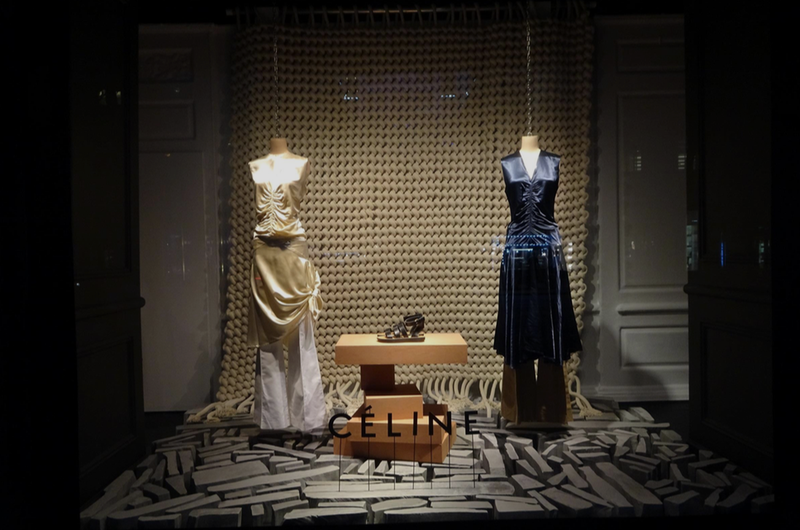 Celine @ Celine Mount Street. Designed by Andy Hillman. Tiffany @ Selfridges. Designed by Anna Burns. 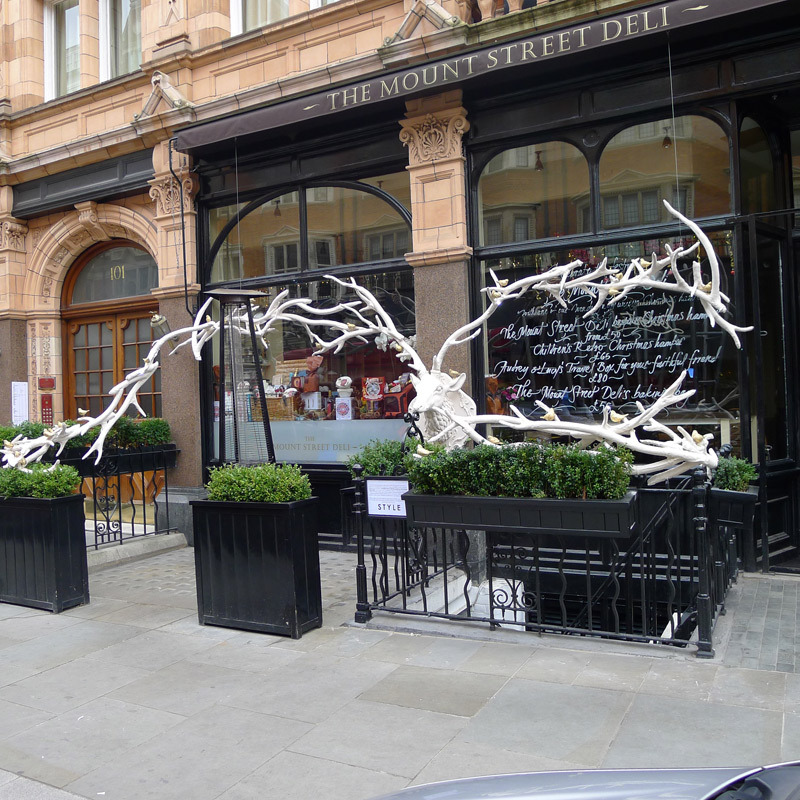 Mount Street Deli Christmas @ Mount Street Deli. Designed by Anna Burns. Doc Martens @ Liberty. Designed by Andy Hillman. 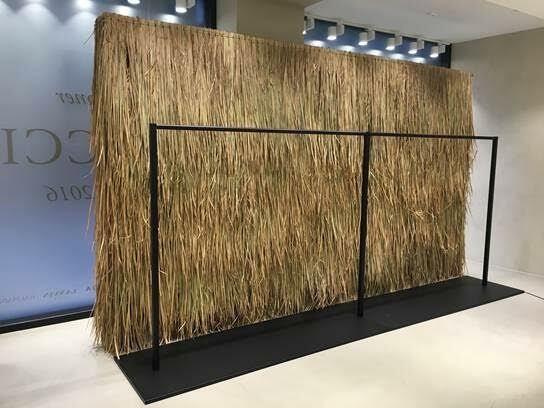 Topshop Emerging Talent Window LFW @ Topshop. Designed by Andy Hillman. Celebrating the Queen's Jubilee @ Dover Street Market. Designed by Andy Hillman. Keith Haring @ Dover Street Market. Designed by Andy Hillman. Tim Walker Exhibition @ Dover Street Market. Designed by Andy Hillman. Exhibit A @ Exhibit A. Designed by Anna Burns. Miller Harris @ Miller Harris. Designed by Anna Burns. 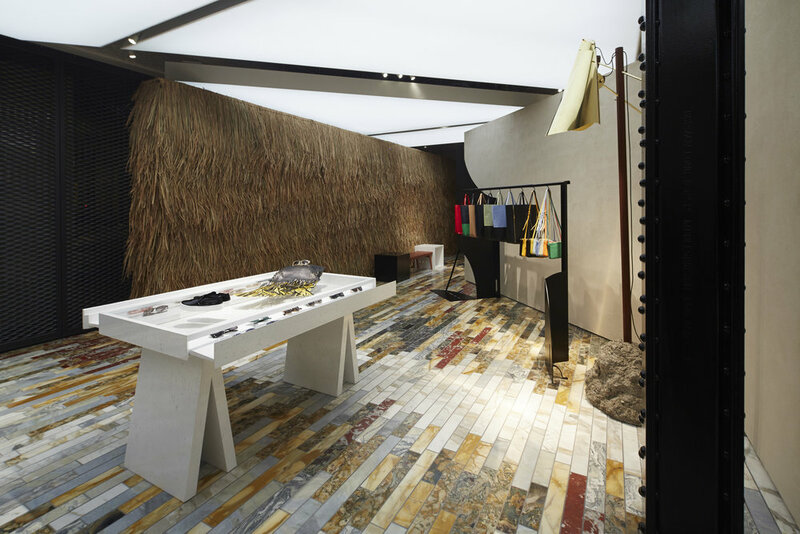 Event @ Dover Street Market. Designed by David White. Mary Katrantzou @ Waterloo Eurostar Terminal, London Fashion Week. Designed by David White. Topshop London Fashion Week @ Topshop Oxford St. Designed by Andy Hillman.